Clinical supervision is provided by ICD founder, and President, Ron Hamm, Ph.D., D. Min., LCPC, DVIP. Dr. Hamm is dedicated to the training of counselors using Biblical principles. It is his desire to provide quality education that leads to licensing and certification of professional level counselors. 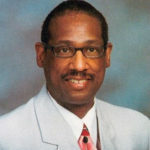 His credentials include: Bachelors of Ministry; Masters of Ministry; Doctorate of Ministry; Dr. of Philosophy in Family and Counseling Science; is a Licensed Pastoral Counselor; Licensed Clinical Pastoral Counselor with advanced certifications and Board Certified Clinical Supervisor with the National Board of Christian Clinical Therapist; Professional Clinical Member with the National Christian Counselors Association; Member of Sarasota Academy of Christian Counseling; Chaplain (Lt. Col.) in United States Air Force auxiliary, Civil Air Patrol assigned to Homeland Security; Provisional Trainer with the Living Works Assist Member of the Tennessee Suicide Prevention Network; Certified Domestic Violence Counselor; Level IV, and Member of the Academy of Certified Domestic Violence Counselors. Masters Degree in Christian Counseling; Dr. of Philosophy in Family and Counseling Science; Licensed Clinical Pastoral Counselor with advanced certifications; Certified Temperament Counselor; Professional Member National Christian Counseling Association; Professional Member Sarasota Academy of Christian Counseling. United States Air Force Airman’s Medal, for Heroism; Distinguished Graduate Award, Air Force NCO Leadership Academy; 911th Aerial Refueling Squadron Maintenance Professional of the Year; multiple NCO of the Quarter awards, and Squadron Performer of the Month awards. 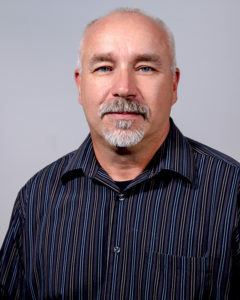 John served in the USAF, and retired in 2007 after 20 years of service. 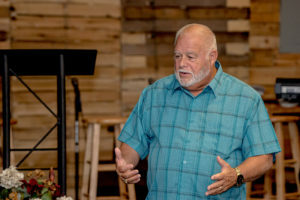 He began working in the ministry while still serving active duty and upon retirement, he began a full-time church staff position. In 2012, he and his family relocated to the Nashville area to help plant a church. He started classes with ICD as a student in 2016 and received his Masters Degree in Christian Counseling. He began working with ICD during the school year and assumed the roll of Vice President in June, 2017. He graduated with his PhD. in 2018. Licensed Pastoral Counselor; Certified Temperament Counselor; Masters Degree in Clinical Christian Counseling; Trained Tennessee Rule 31 Family Mediator/Specially; Trained in Domestic Violence. Worked 15 years in the Medical field as a Medical Assistant in multiple specialty offices, beginning with Urgent Care , Rheumatology, Ob/Gyn, Endocrinology, Urology, Assisting in Surgical Procedures, OSHA Director and Team Leader of facility. She hung up the stethoscope in 2003 to stay at home with children and work from home. She came to ICD as a student in 2008 and received her Bachelors Degree 2009. She received her license in Christian Counseling in 2010. Leigh began working for ICD in the Summer of 2010 as the Academic Director and continued as an Advanced Student working towards Board Certifications and her Masters Degree. 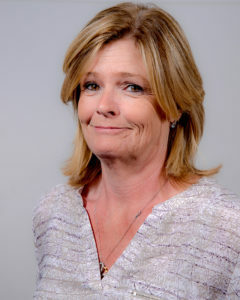 Attended ICD from 2010 – 2014 where she received her Bachelors, Masters, and Doctor of Philosophy in Christian Counseling degrees; Received Associates Degree in Nursing from Tennessee State University; Certified Temperament Counselor; Professional Member of Sarasota Academy of Christian Counseling; Professional and Pastoral Member of National Christian Counselor Association; Advanced Certification in Crisis and Abuse Therapy. 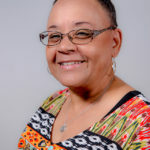 She attended ICD and recieved her Ph.D. in Philosophy and Christian Counseling in 2017; She is a Licensed Clinical Pastoral Counselor – Advanced Certification; Professional Member of National Christian Counselor Association; Professional Member of Sarasota Christian Counselor Association. Board Certified in the following areas: Integrated Marriage and Addiction Therapy; Child/Adolescent Therapy; Sexual Therapy; Crisis Abuse and Therapy; Domestic Violence and Intervention Therapy; Cognitive Therapy; Group Therapy; Licensed Temperament Therapist; Certified in Anger Management. She launched her own practice in 2016, Innovative Christian Counseling and Consulting, where she offers consulting as well as counseling services. 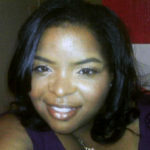 You can learn more about her practice at Althea Laws Kimble PhD, LCPCAC Nashville Tennessee. 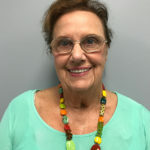 Gloria attended ICD and received her Doctor of Philosophy in Christian Counseling in 2016; She earned her degree in Nursing from the University of Maryland; Her Masters Degree in Education from the University of Tennessee at Chattanooga; Certified Temperament Counselor; Professional Member of Sarasota Academy of Christian Counseling; Professional and Pastoral Member of National Christian Counselor Association. 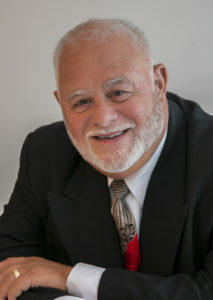 Dr. Deml has been a nurse, speaker and educator for many years and brings a wealth of experience and knowledge to ICD. plans to become a Veterinarian. He graduated in 1983 with a BS degree in Biology, with a minor in Chemistry. Darryl is a minister at Born Again Church in Nashville, TN where he is over the Benevolence program. It was suggested by two co-workers to return to school to pursue his Masters. 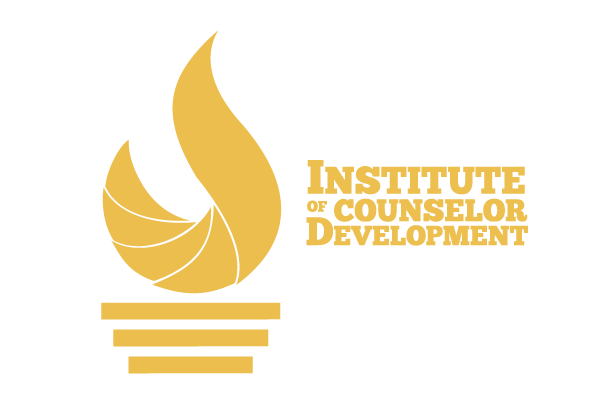 After much prayer and contemplation, Darryl returned to school after hearing about the counseling program at Institute of Counselor Development (ICD) on the radio. He received his Masters in Clinical Christian Counseling in 2012 and his Ph.D. in Clinical Christian Counseling in 2013. With the desire to get a better understanding of the Bible, Darryl continued his education with Gateway Institute in the Theology program. He completed the requirements and was awarded his Doctorate in Theology in June of 2018. Darryl has memberships with the American Association of Christian Counselors (AACC), The National Christian Counselors Association (NCCA) and the International Alumni Association (IAA). Darryl has advanced certifications in Integrated Marriage and Family Therapy, Crisis and Abuse Therapy, Substance Abuse and Addiction Therapy, and also an advanced certification as a Licensed Clinical Pastoral Counselor.